There she is...like a candle in the wind...me thinks Edna is quite enjoying the feel of the wind in her skirts...perhaps a wee bit too much...she is certainly channelling her inner Marilyn!! This week the sisters are challenging you to go iconic...use an iconic person, place or thing on your project. Check out the SoSS BLOG for all the details on the challenge and while you are there be sure to show the sisters some crafty lovin'...some of us are in dire need of a hug this week!!! I chose to use James Dean for my project. He's my favourite actor from the 50's...well of anytime really...I can't count how many times I have watched "Rebel Without a Cause". 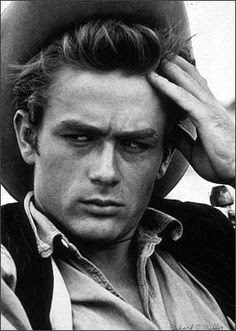 I also wanted to use my favourite James Dean picture and my favourite quotes of his... "Only the gentle are ever really strong"
For your viewing pleasure...here are a few more of my favourite pictures of James Dean. 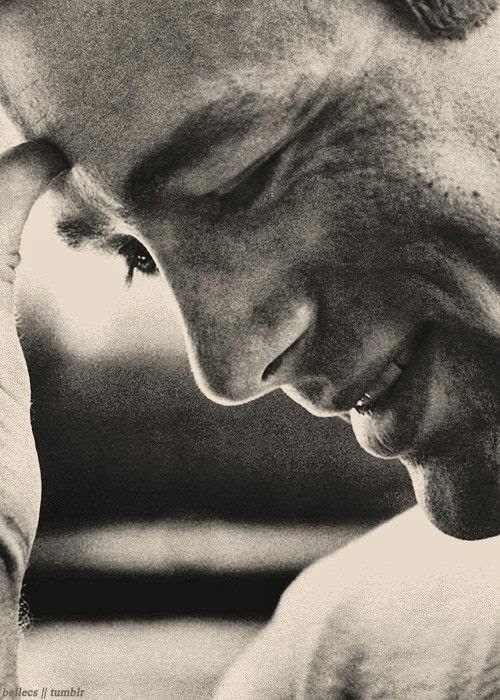 Love those pictures of James Dean! He was so handsome, I wonder what he would have look like at 40. The picture you chose is one I've never seen. The sentiment fits his playful and soft expression. It is so unlike any of the photos I've seen of him...great choice!!! Great card Donna, he was gone too soon. thanks for the extra pics. You have very good taste in icons. :D Great photo, great quote, great card! Well, your JD pics have me wanting to join Edna over a grate ;) hoo-boy! I love love that quote - wise words. Talk about your blog eye candy! Fabulous pics of JD, and your card is amazing! Oooh! JD was. Good looking guy. I am going to join Edna and Jessi on the grate. I hope it is blowing cool air!